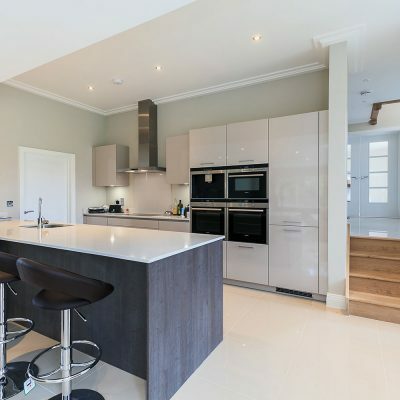 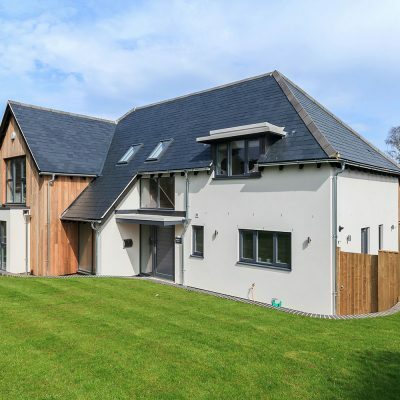 This select development comprises 4 large detached, 4 and 5 bedroom family dwellings, each with private gardens and double garages. 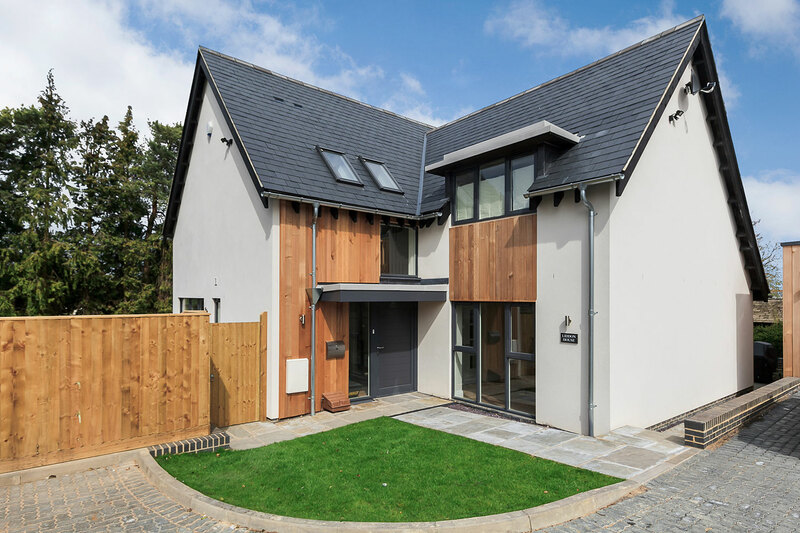 The dwellings complement the form, style and materials of the more traditional buildings found in the area. 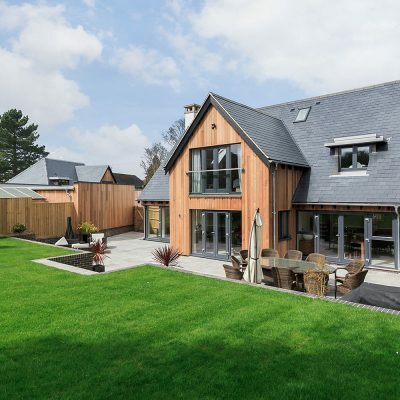 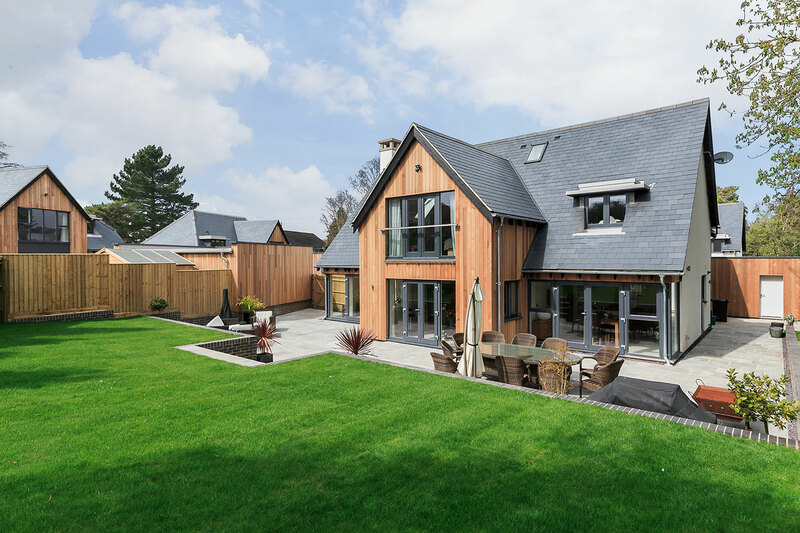 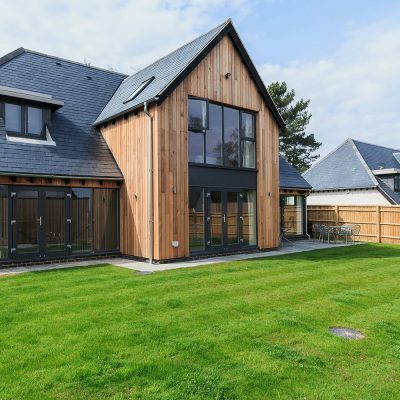 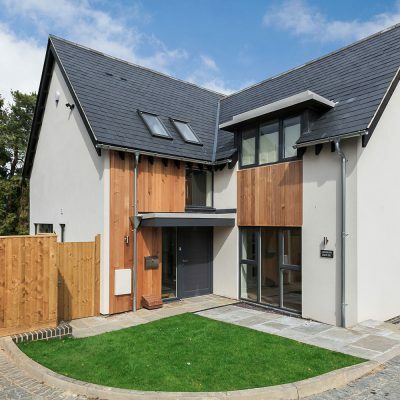 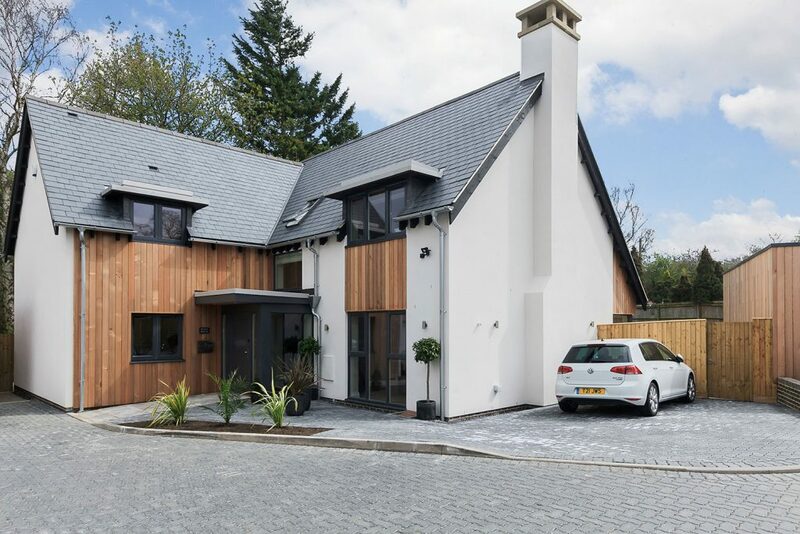 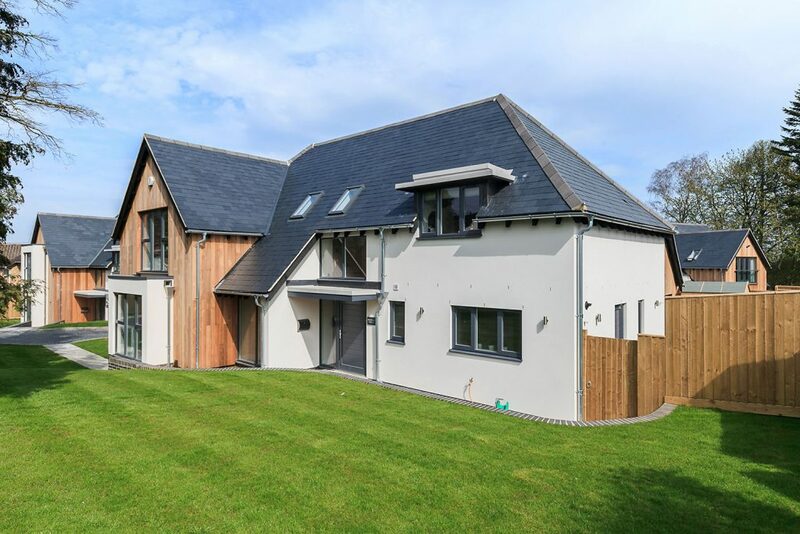 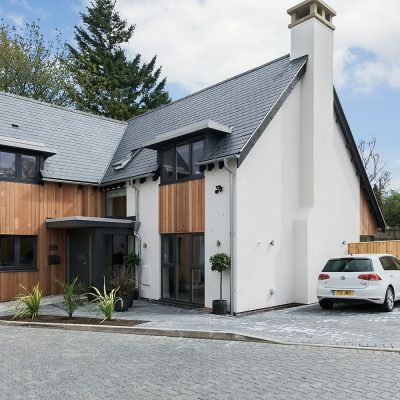 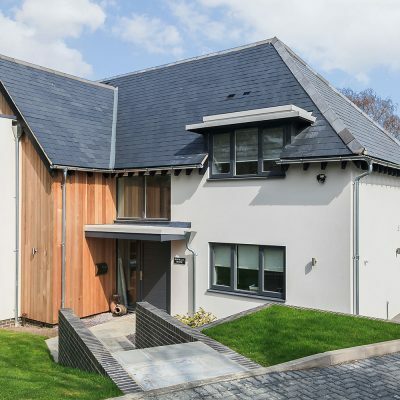 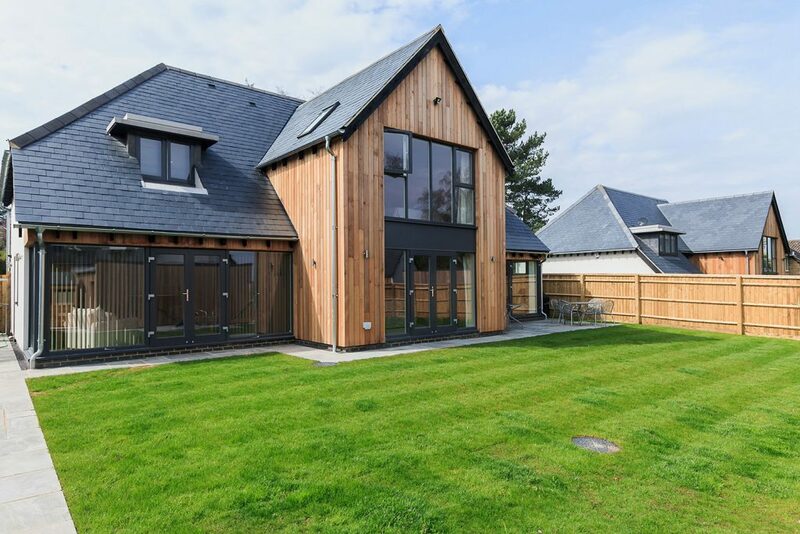 We used natural materials, including pitched roof dormer windows, which blended beautifully with the more contemporary design features. 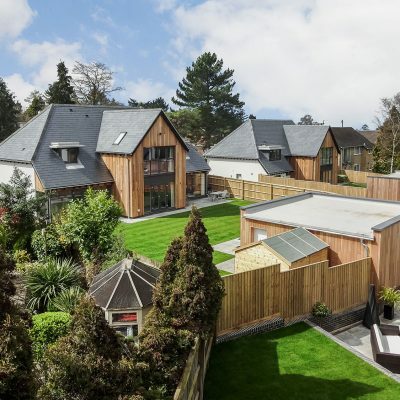 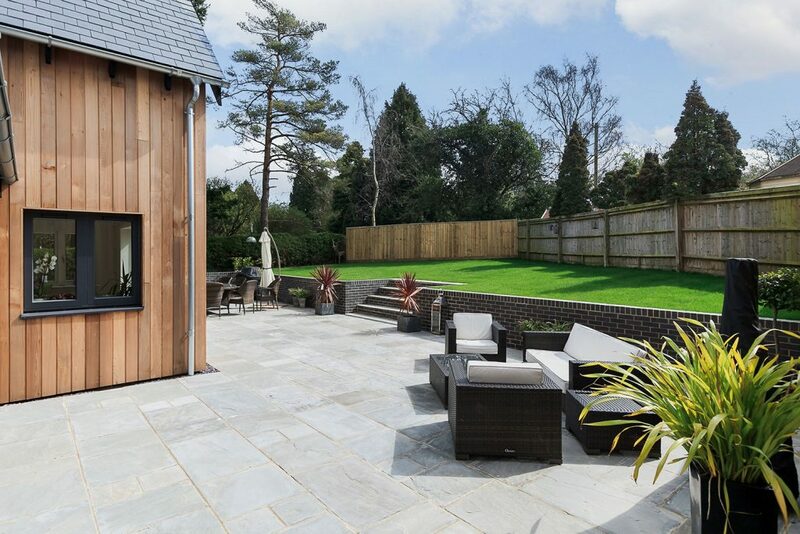 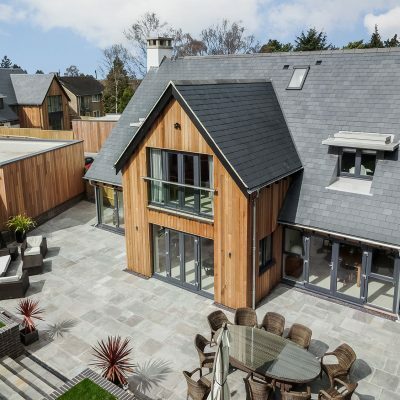 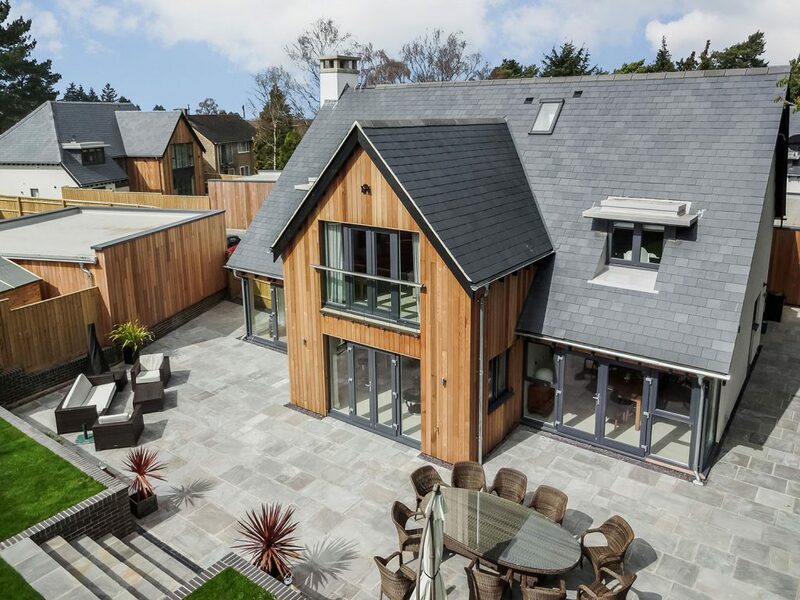 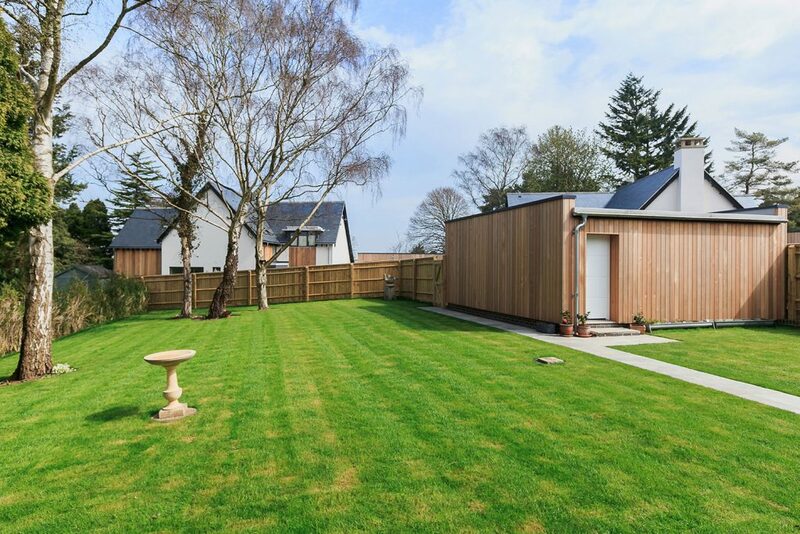 Each property at Hillside was thoughtfully designed and included open plan and spacious living areas, perfect for family life and entertaining alike with bi-fold doors opening out onto the garden, perfect for the summer months. 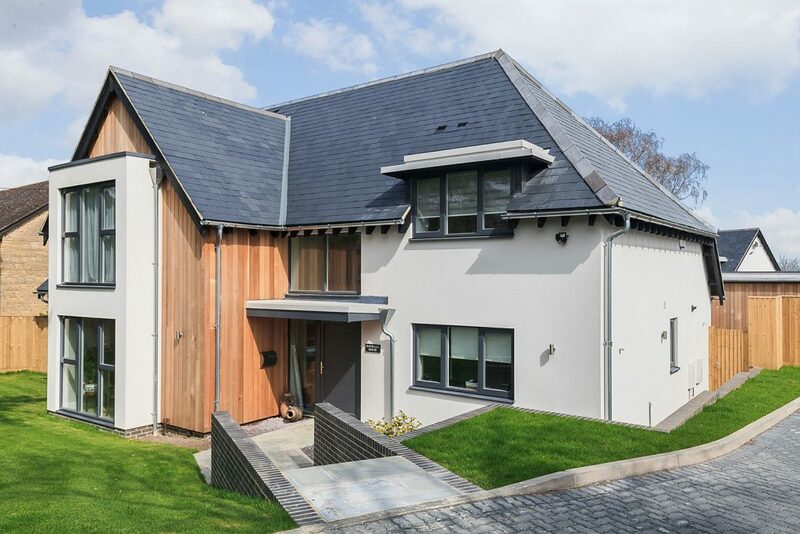 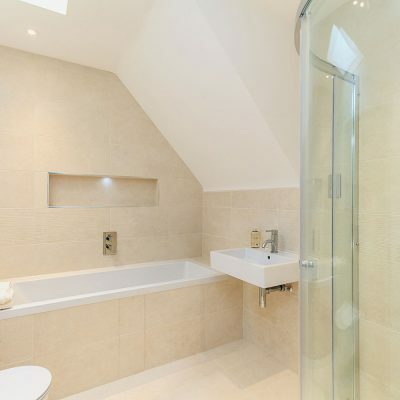 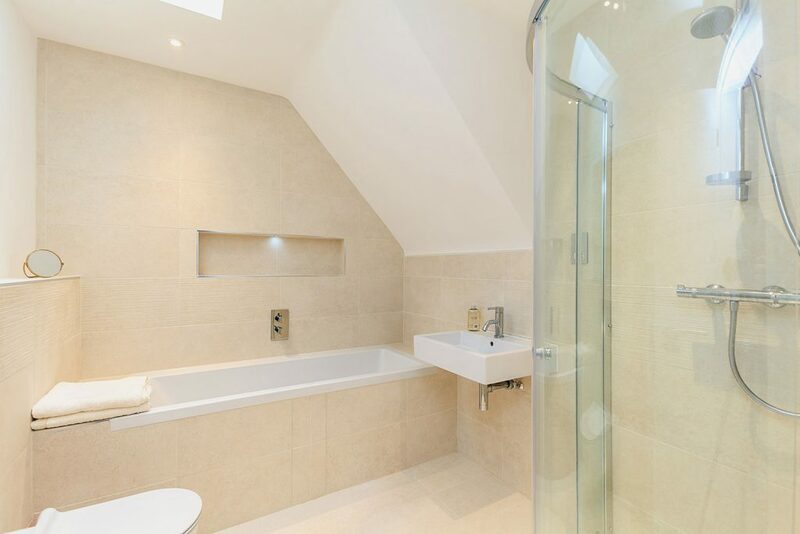 This beautiful development is perfectly located for people looking to enjoy Oxfordshire’s breathtaking countryside including Cumnor Hurst, Raleigh Park, Boars Hill and Hinksey Heights Nature Reserve, and is also conveniently placed approximately 2.5 miles from the centre of this historic City. 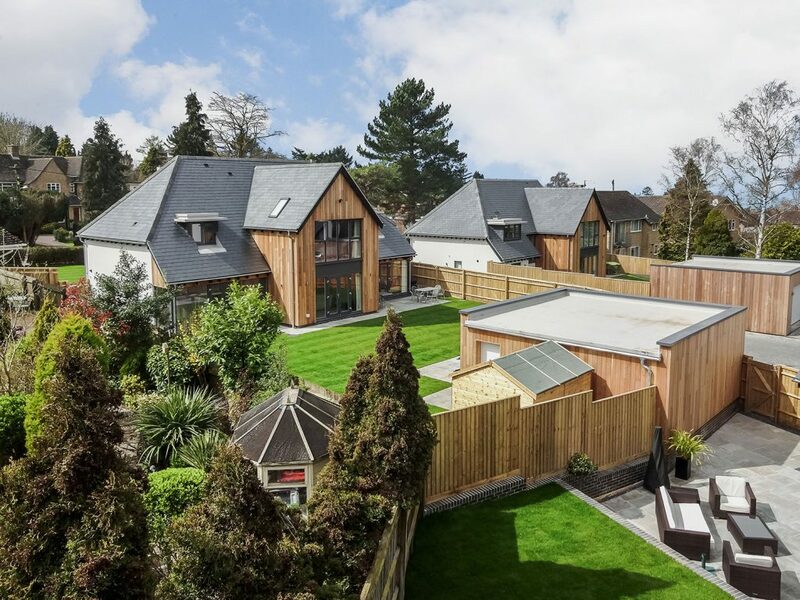 Just off Cumnor Hill, Arnolds Way is a popular residential area with bus stops to most major independent schools throughout Oxford/Oxfordshire. 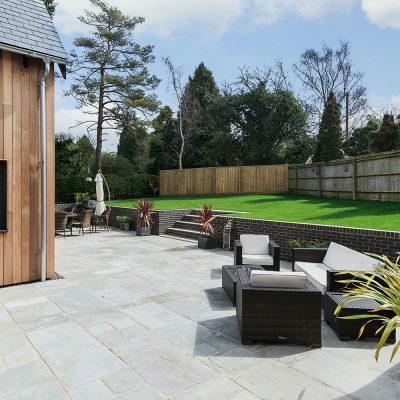 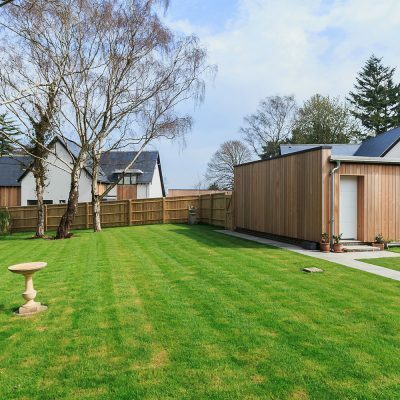 The area is well served by communications with access to the A34 and Oxford Ring Road, connecting to the M4 and M40 motorways which link to London, Heathrow, the Midlands and the West. 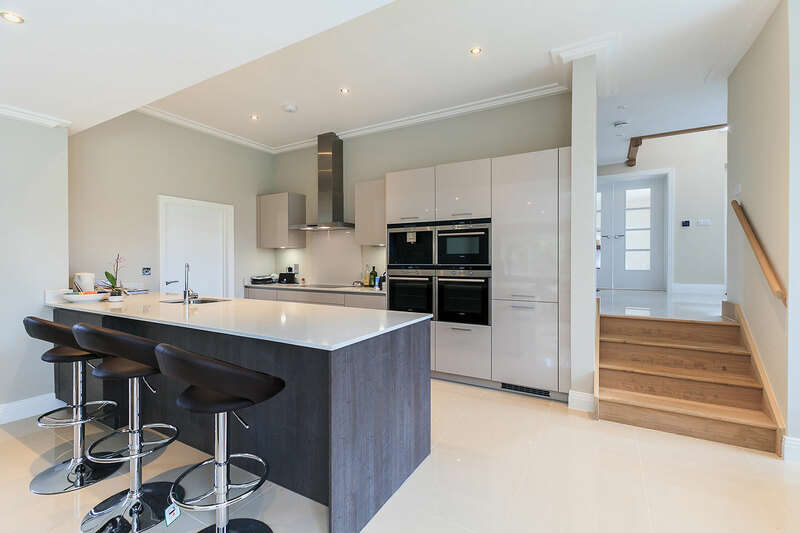 Please use this form to find out more about any of our properties or forthcoming developments.